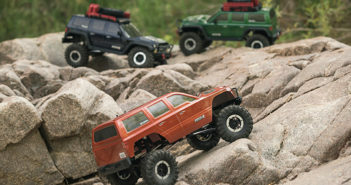 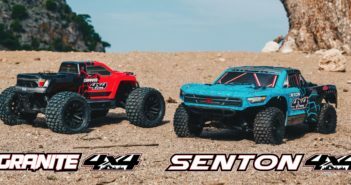 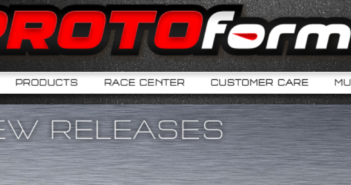 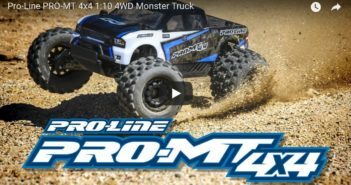 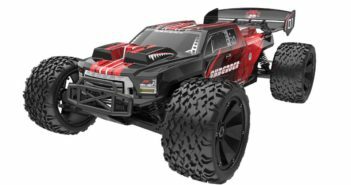 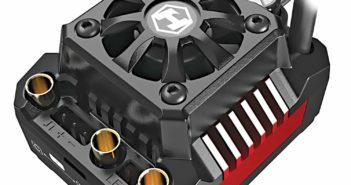 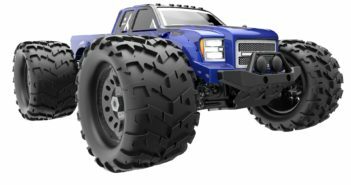 Pro-Line PRO-MT 4×4 – See it in action! 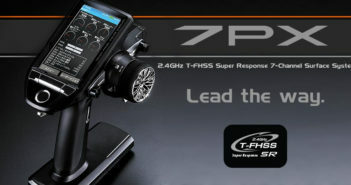 70+ mph Speeds Out of the Box! 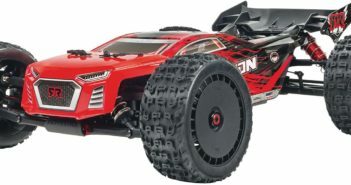 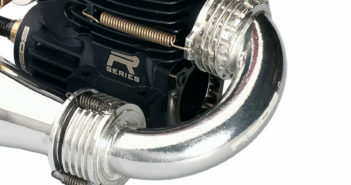 Nothing can prepare you for the 70+ mph speeds you’ll experience with the ultra-sleek, low-CG Talion 6S BLX.